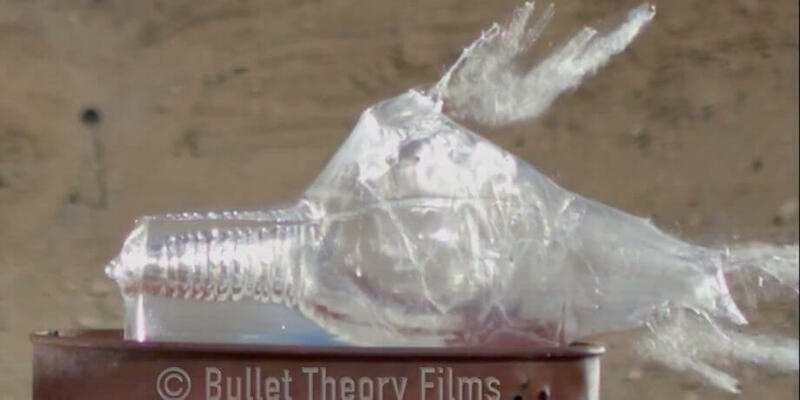 Slow motion footage of bullets shooting stuff never gets old. How often has a gun been so bad, it destroyed a once reputable gun manufacturer? This NRA museum has a fascinating collection of firearms. 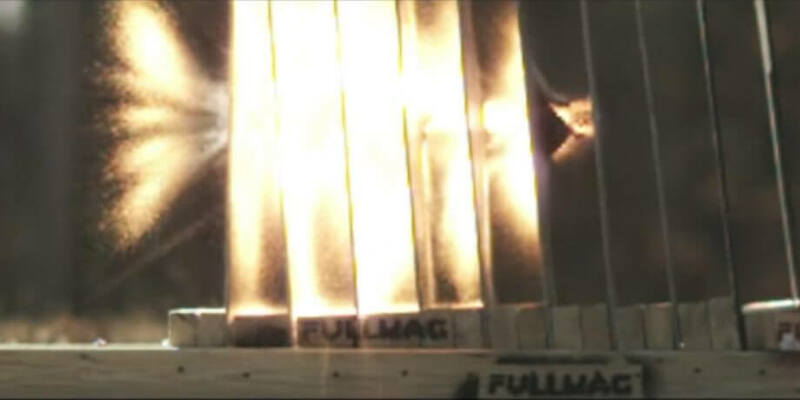 [Slow-mo Video] How Much Faster is a Rifle Round Than a Handgun Round? 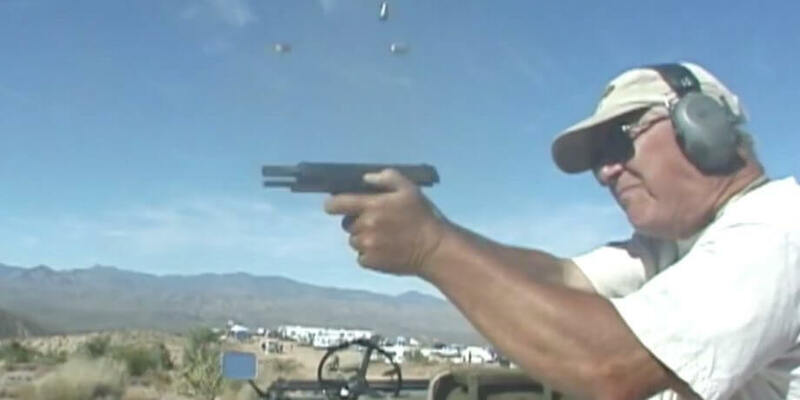 Ever wondered how much faster rifle rounds are than handgun rounds? Now you can see it with your own eyes. 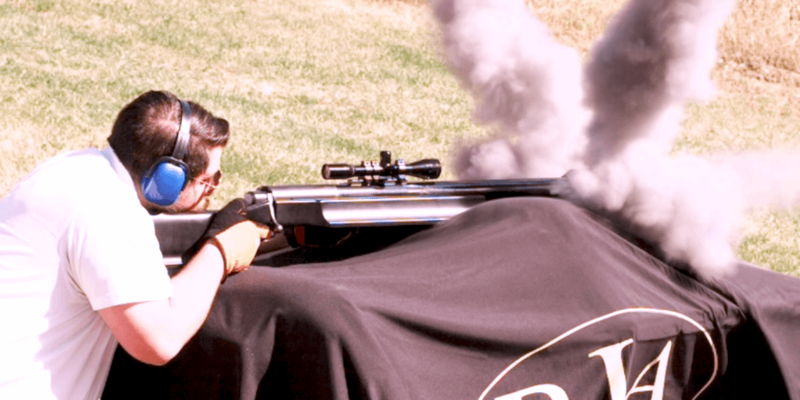 The .50 BMG is quite iconic, and its muzzle blast is quite impressive. 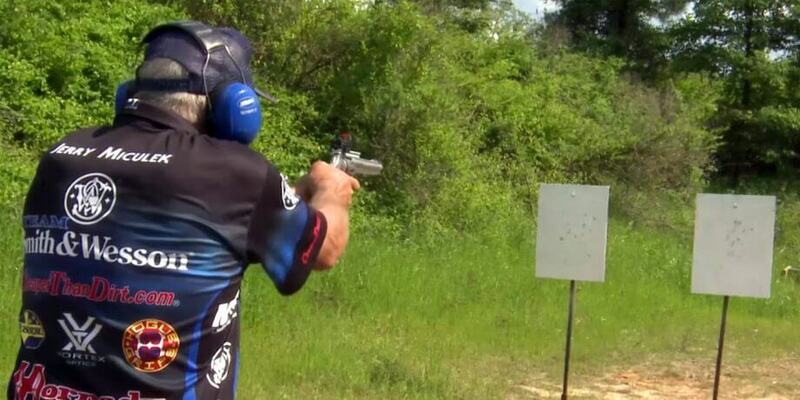 Jerry Miculek is a beast of a shooter with all firearms, but is well known for his revolver handling. Can anyone think of a less practical but more awesome handgun? Have you blown anything up at this scale? 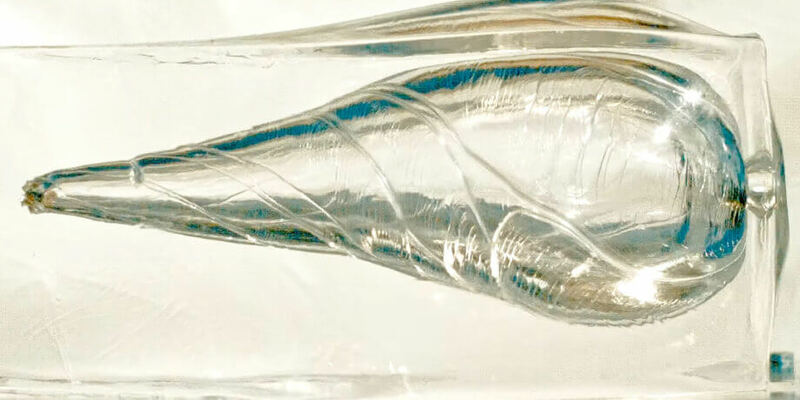 .338 Lapua is one of the most powerful rifle cartridges available, and is very popular amongst extreme long distance shooters. 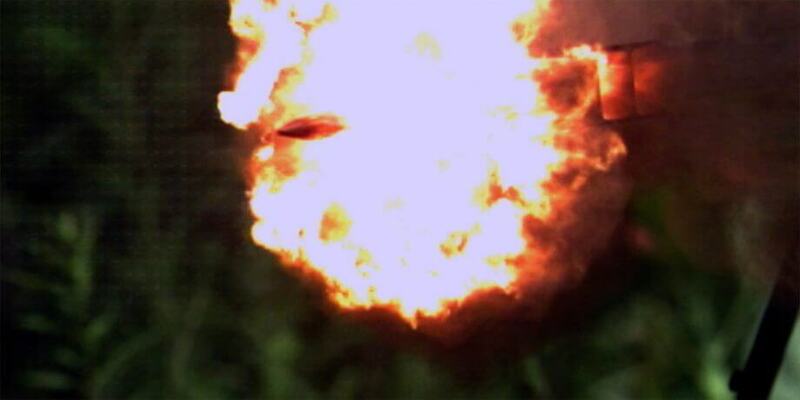 A 20mm anti-tank rifle in ultra slow motion destroying some steel plates. 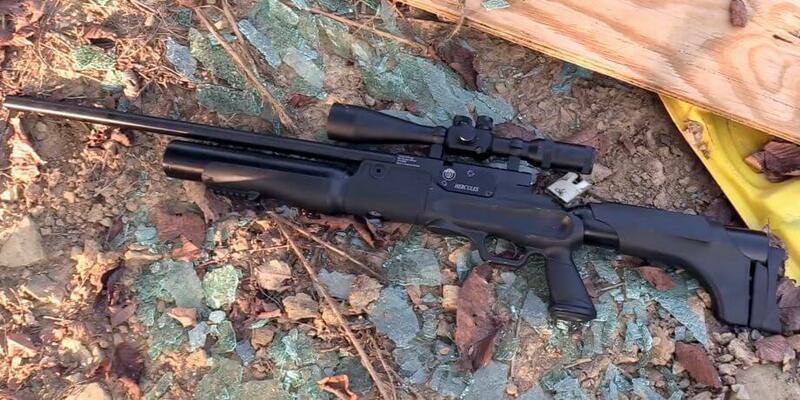 The .950 JDJ weighs about half a pound and has a muzzle energy the equivalent of a Toyota Corolla traveling 20mph. Get hits at 300 yards with an air rifle! 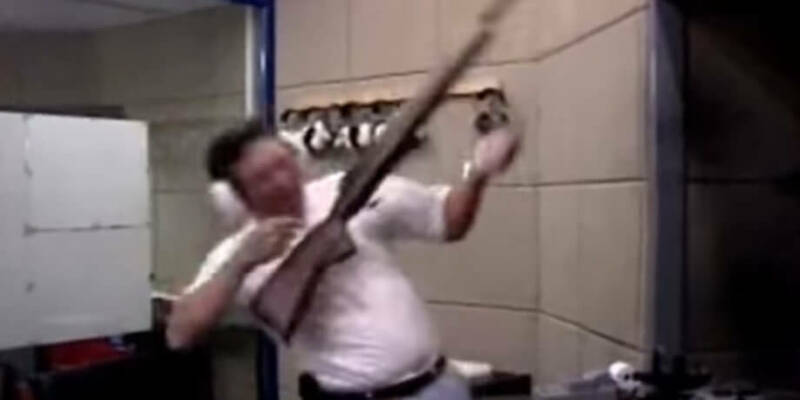 What Does 2,000 Rounds Per Minute Sound Like? 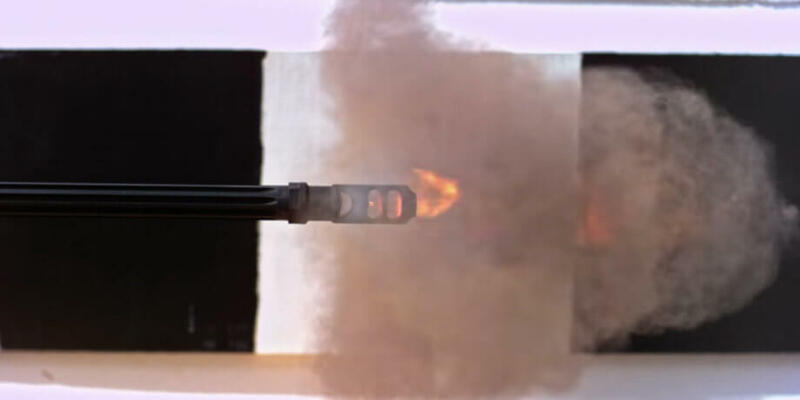 This machine gun pistol fires at 2,000 rounds per minute – that’s over 33 rounds per second! 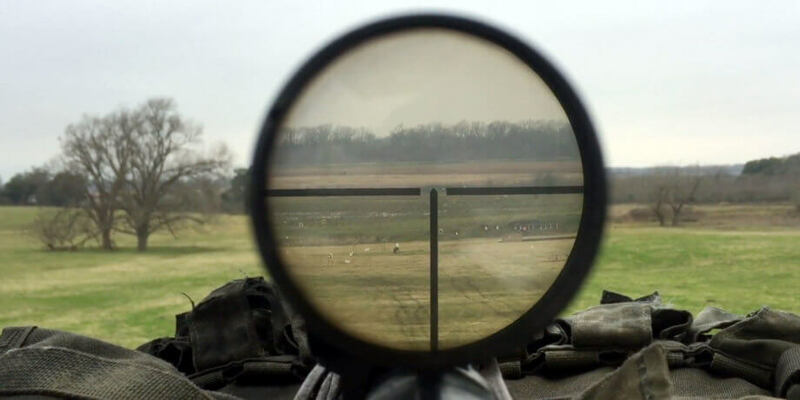 From .22lr to .50bmg – Are Legos Bullet Proof? Are Legos part of your childhood like they’re part of mine? 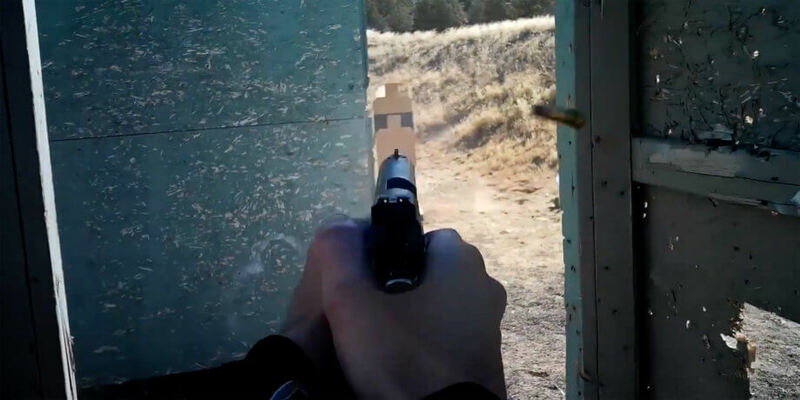 A collection of articles highlighting interesting videos, articles, and other informative and educational material concerning the 2nd Amendment, self defense, shooting technique, conceal carry, shooting competitions, and more.